Who else is ready for Cyberpunk 2077? Cyberpunk is back, and that’s largely thanks to the hype around Cyberpunk 2077. It’s a new open-world game by the same team behind The Witcher 3 that’s scheduled for release sometime in 2019. The game drops players in a futuristic dystopian world that seems to be equal parts Blade Runner, Shadowrun and Neuromancer. If you’re anything like us, you want to exist in this world right now, not tomorrow. 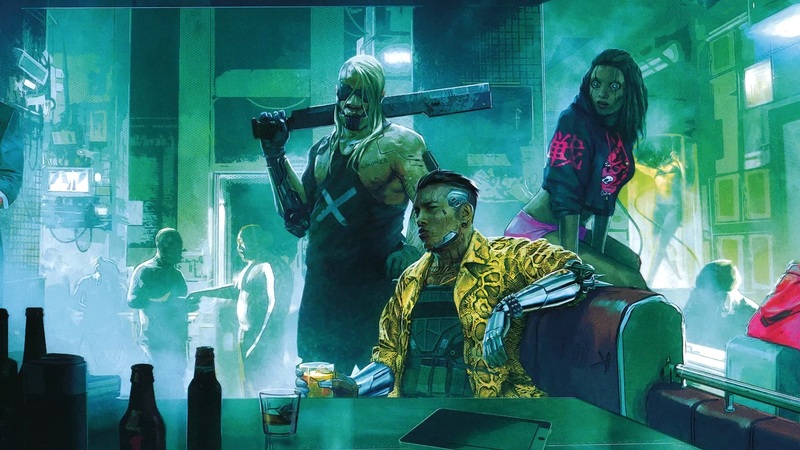 The game won’t be released for some time, but don’t let that stop you from prepping yourself by listening to this cyberpunk-tinged Spotify playlist put together by a user named Jason David. The “Cyberpunk Study Music” playlist strikes the right balance of cloudy synthscapes, noirish movie soundtracks and hard-edged industrial. And while you can certainly study or work to this music, we also think it’s just as good to just listen to whenever.